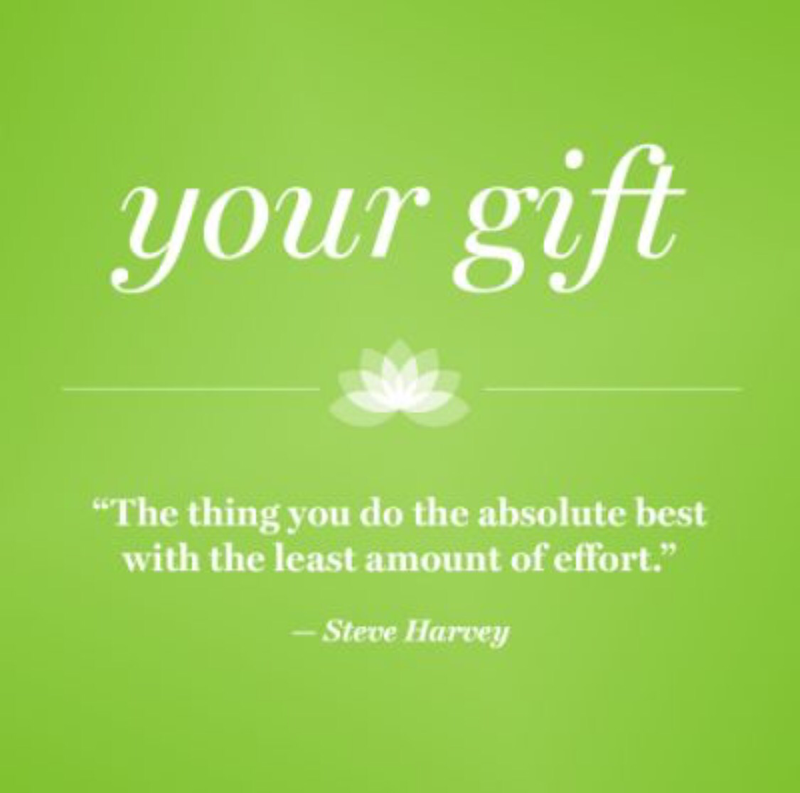 Mr. Harvey says your gift is the single thing you do the best with the least amount of effort – the thing that comes most naturally to you. I’ve written about this quote several times like here and here. You can also buy the book here (Amazon affiliate link) if you want to read the full story. What is your gift? Do you know? And more importantly, are you using it? It’s a fortunate thing to discover your gift(s) early in life too. It certainly is. There is a special energy during the youthful years that you can harness and use to pursue your gift in a way you just can’t do when you’re older. Young people should definitely be encouraged to find their gift and follow it. Indeed. It’s why I encourage my son’s interests. I mean what if Mozart’s parents decided they were tired of him banging around on the piano. What if the Williams sisters’ father decided only Venus was going to be groomed? I often wonder how much talent the world has missed out on because someone was discouraged from pursuing their passion. Great questions, Marsha. Keep up the good work with your son. You know it, Kay! Sometimes older people discourage the gift, especially if it’s unconventional, and that’s unfortunate. You do! Everyone has a gift. Sometimes it’s hard to figure out. You should definitely check out Mr. Harvey’s book. It has a section on understanding your gift and finding a vehicle to attach it to so you can make money from it. His gift was making jokes. I dunno about you but I wouldn’t have thought that was a gift except he’s made such a success of himself doing just that. I’d love to chat more with you about it if you want to do some introspection. Email me if you’d like. Thanks for visiting my blog. I appreciate you stopping over and for making a comment. It is fun to expand blogging friendships. Welcome back any time.